I just wanted to pass along some info from our friends at Haight Street. They are hosting a charity event this Saturday, June 14th from 4pm-8pm. The info is posted below. If you would like to RSVP for the event, go here or call them at (415) 436-9784. Madame Shirley and I will be there and we hope to see you there too! 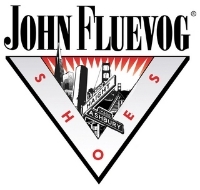 June is LOVE MONTH here at John Fluevog Shoes where giving back to our communities is very important to us. We believe that children’s activities such as camps and classes encourage kids to grow, learn, develop their creativity, and discover new passions. Physical fitness, self-confidence, courage, self-discipline, social awareness, physical and mental strength, self-appreciation, teamwork, flexibility… These are all benefits your child can attain through his or her involvement in physical arts. Please join us for a special charity event to honor AcroSports. Enjoy food, drink, music, and performers. 50% of the event’s sales will be donated to AcroSports programs. 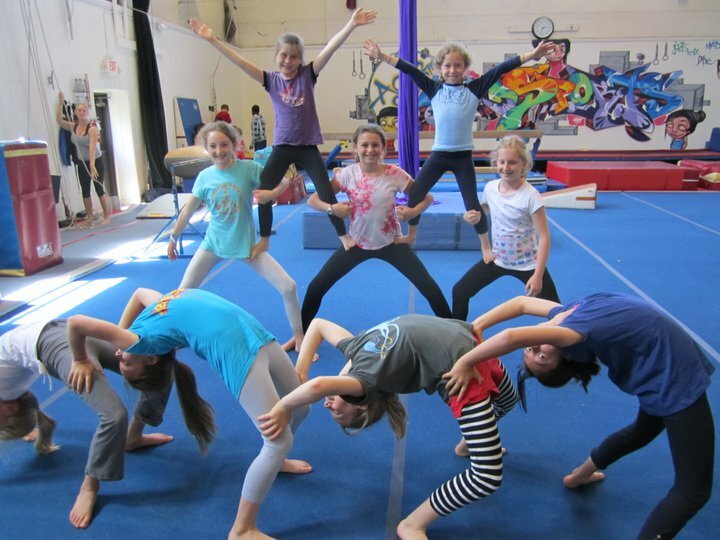 AcroSports’ award winning programs empower everyone – regardless of age, background, or skills – to achieve personal excellence, and enrich community through a celebration of gymnastics, acrobatics, aerial, circus, and urban dance. Categories: Doing Good, Special Events | Permalink.